To look at the overall market conditions let's review the absorption rate (the absorption rate is simply this, if no homes went on the market after today, how long would it take for the existing homes to be bought). The National Association of realtors says a six-month or more supply of homes is a buyers market. A 5 to 6 month supply of homes is a neutral market meaning its neither a buyer or seller's market. 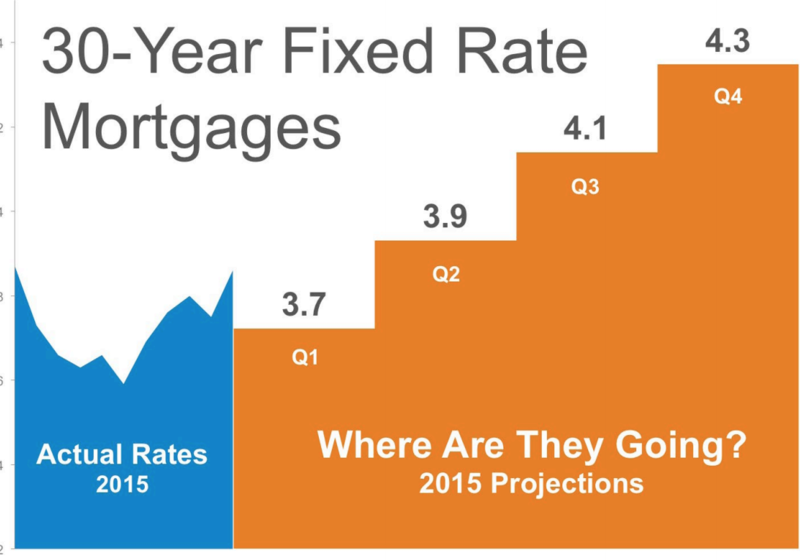 A five-month supply (or less) of homes is equal to a sellers market. 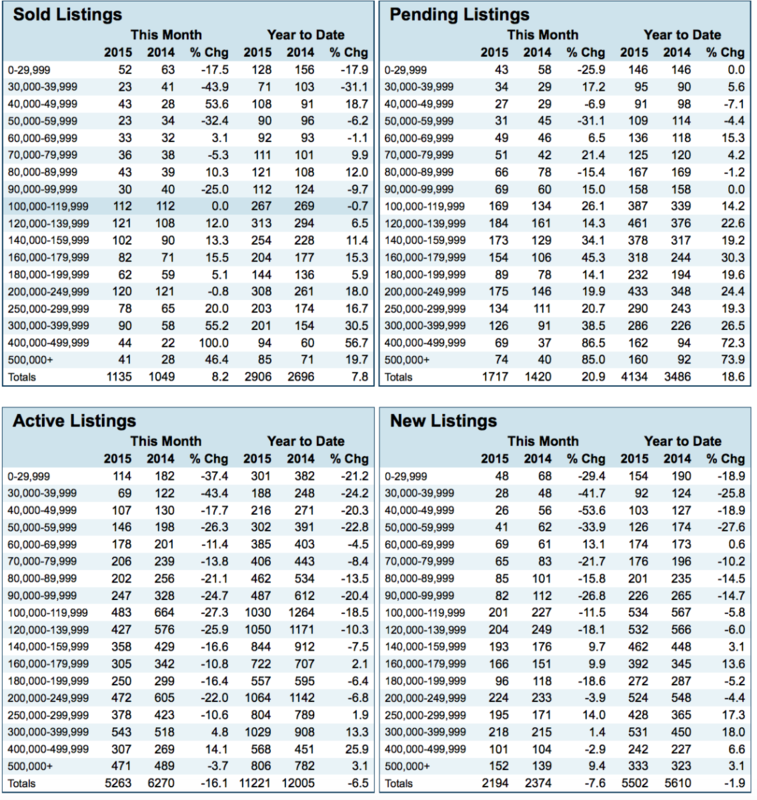 The newest numbers for March 2015 show the absorption rate at 4.26-month supply of homes for the Louisville area, clearly we're in a sellers market. Contact realtors who will set you up on an inside list of homes as they come on the market. (Our team of 11 top realtors can set you up in a matter of minutes). If you rely on websites like a Zillow or Trulia you're getting information that's at least four days old. With market conditions the way they are for days as an attorney and you're bound to lose out on a new listing. Minutes matter in this kind of sellers market so call us. Make sure you have a pre-qualification or pre-approval letter that's been updated in the past 30 days. (We have three lenders with proven track records that get the job done). An old pre-qualification or preapproval letter means absolutely nothing when you're putting an offer in on a home that has several other offers on it. The letter needs to be updated to show your able to purchase the house. If you have not been prequalified by a lender and you find a house that has several offers on it we can almost guarantee another buyer with that pre-approval or qualification letter is going to get the home. You need to be ready to jump at a moments notice to get out and see a home. In this market good homes go really fast. If your agent says will get you in their on the weekend you pretty much lost any chance of owning that hot home. That's why we have a team of 11 agents ready to jump at a moments notice. If one is busy another will fill-in to get you into that home immediately. Call us any time day or night. 502-376-5483 or email Bob@WeSellLouisville.com.